Buying environmentally friendly food at Whole Foods just got a whole lot easier, or a whole lot more complicated, depending on how you look at it. Whole Foods developed the entire system, and the Associated Press reports that suppliers are the ones submitting compliance information, leaving a number of questions about the program’s design and enforcement. 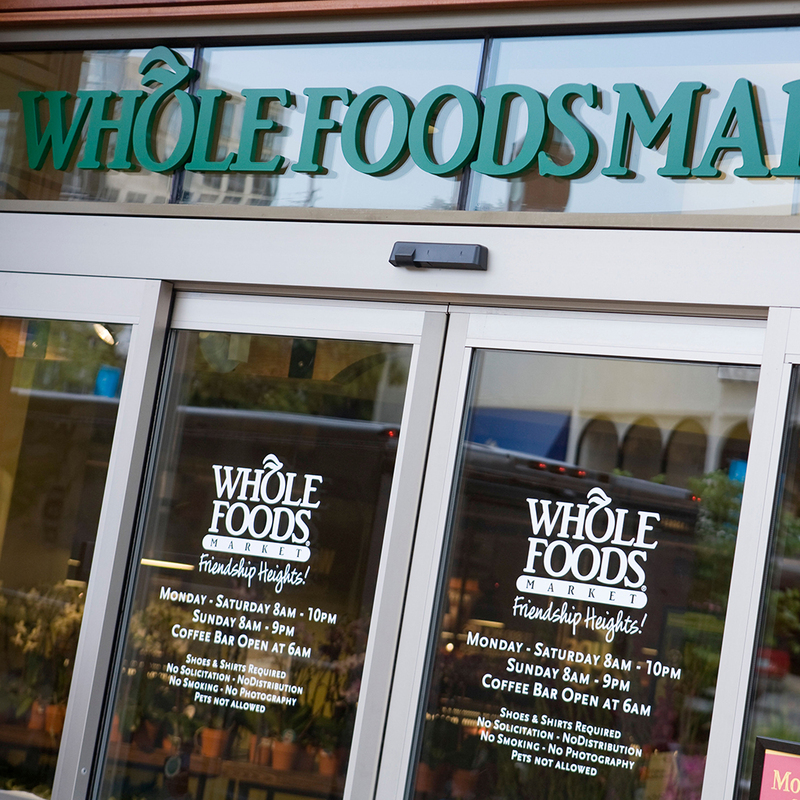 What’s far more clear is what’s driving these new ratings: Whole Foods has continued to see sales decline, as other retailers chip away at the health food market. The company seemingly wants to prove it is taking social responsibility to the next level. Whether these Responsibly Grown ratings are one of the best solutions to Whole Foods’ woes, or just a “good” one, is yet to be seen.